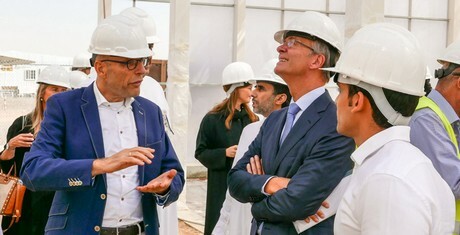 Recently the Wageningen University & Research (WUR) published an article about the greenhouses built by Bom Group for the “Estidamah” project in Riyadh, Saudi Arabia. 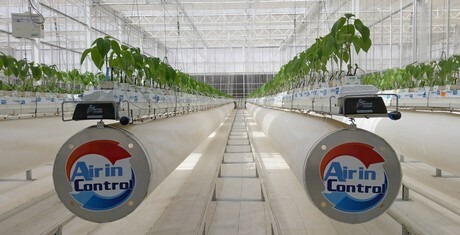 The high performance on water saving and increase of production show great results. "We are very proud that this collaboration between various specialist companies and institutes has the results as planned", says John Meijer, Bom Group. Bom Group was responsible for the design and installation of all equipment of the greenhouses and internal installations which are working successfully. 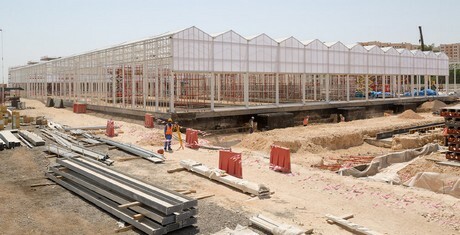 It is the very first time that the technology of a “fully closed greenhouse” with “Air In Control” technology provided by Bom Group is proven in the Middle East region. 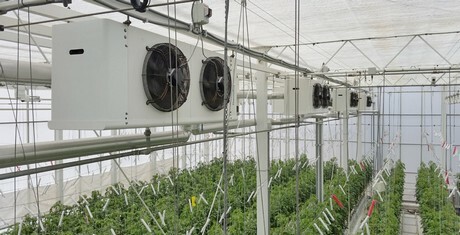 "The greenhouse technology we provided has proven to operate smoothly in desert like environments", John explains. "The “Water saving Greenhouse” as we have named the fully closed greenhouse, has shown its feasibility. Not only is it suitable in dry, arid regions but also for hot regions with high humidity the fully closed greenhouse has shown its great result. 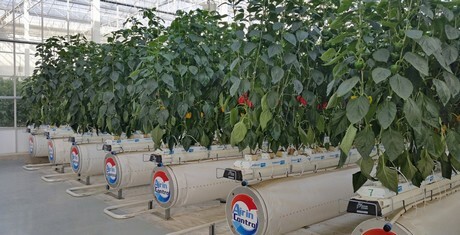 A clever technique of de-humidification makes this possible and results in significant crop growth and water saving and makes it able to grow year-round." The publications of results of the greenhouse have already caused tremendous interest out of the region but also other countries with similar climates have great interest. "Now that the results are known, we are ready to inform interested parties about the results and clarify the feasibility in more close detail." More information about the “Estidamah” project and recent pictures can be found here.